Get your kids on the right financial path. Our youth savings account makes it easy to save with interest. 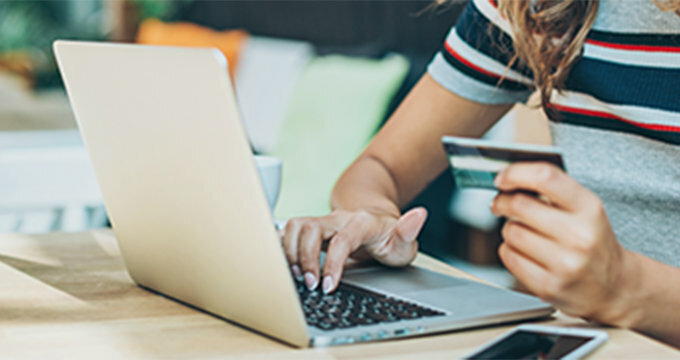 1Per month or statement cycle, there is a limit of six withdrawals or transfers to another account by means of preauthorized or automatic transfer, telephone order or instruction, computer transfer, or by check, draft, debit card or similar order to a third party. Excessive withdrawals over the limit may result in fees, account closure, change of account type, termination of transfer capability or other remedial action. Overdraft fees may apply. Third party ATM charges may apply when using ATM or debit card at non-TNBank ATMs.